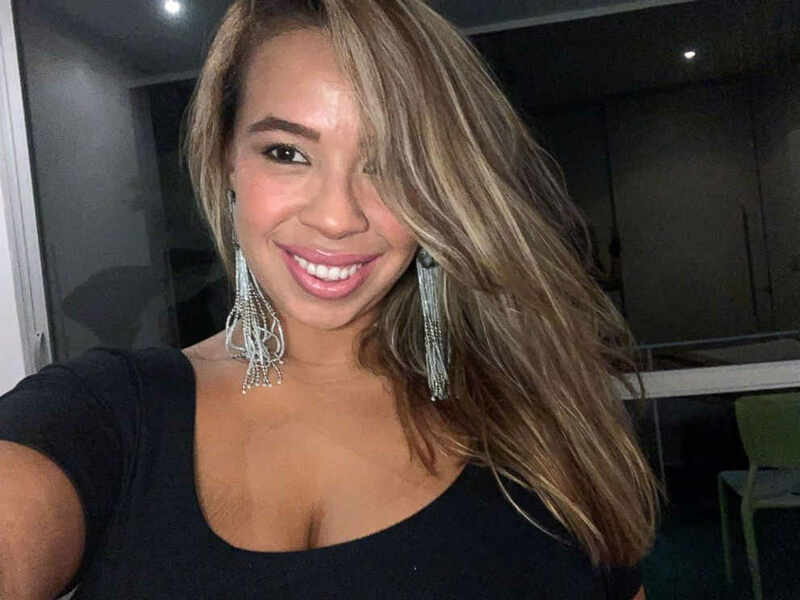 The owners of the Le Mas de Provence, in San Antonio de Escazú, San José, rejected any direct employment relationship with the security guard Bismarck Espinoza Martínez, arrested as a suspect of killing the American – Venezuelan tourist Carla Stefaniak. The assertion was made through their lawyer Federico Campos Calderón, who added that the security of the property was contracted to a security company. “They never hired Espinoza. What they had was an agreement with a security company that belongs to a Mr. M. Chaves, who was in charge of hiring the guard. They did not have to pay him or anything. He was not an employee. They had no knowledge if that person was legal or illegal. What they did was hire a security company,” said the lawyer. Campos admitted that as part of the agreement and because the guard had nowhere to live, “He could spend the night in a small house (inside the Le Mas de Provence property) that is not the same as the guest apartments”. 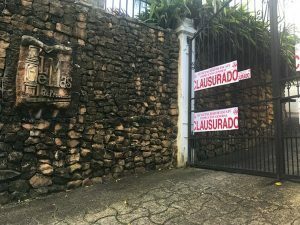 Following the murder, the Municipality of Escazu shuttered the property for operating without a permit. The lawyer explained Espinoza, 32, had arrived at the property in June of this year. He shared the security work with another guard. Their main function was to control the arrival and departure of guests, they also took care of taking visitors to the apartments and giving them the keys. According to the report by La Nacion, the Le Mas de Provence property was acquired in May 2013 by a company made up of three Costa Rican partners and an American. Previously the property had been used as a recovery center for surgery patients. The property has a main house (in which lives one of the partners) and seven apartments. The Municipality of Escazú reported that the property had permits to operate as a lodging house since 2009, but the new owners in 2013 gave up the license. The lawyer added that since they began renting the apartments, more than 1,000 guests have stayed there, and who have always been satisfied with the service. The name of the property came to public light on December 3 when the body of Carla Stefaniak was found a short distance from the property. Stefaniak had arrived at Les Mas on November 27, with plans to fly home to Florida the next day. When, on November 28, she did not arrive as expected, her family reported her disappearance. Following the discovery of the murder, Airbnb excluded Le Mas de Provence from their platform, initially for two weeks, but now it is indefinite. “They (the owners) do not want to be on Airbnb anymore. They are stopping the service. Besides that, they do not need it. The partners have other income,” Campos said. Family sues Airbnb in U.S.
On Thursday (December 21), in the United States, Carla’s family is suing Airbnb and the owners of the property. The lawsuit in Florida was filed on behalf of Stefaniak’s two brothers by Tampa attorney Jeffrey “Jack” Gordon. The lawsuit also states that neither the owner of the property nor Airbnb communicated to their customers the U.S. Department of State travel advisories warnings for Costa Rica. At the same time, on Thursday, attorneys David Hernández and Joseph Rivera, who represent Stefaniak’s family in Costa Rica, filed a document with the Pavas Fiscalia (Prosecutor’s Office in Pavas) in which they raise a series of doubts that still exist in the homicide investigation. “We actually made some suggestions to the Fiscalia. Because it is a subject under investigation, we can not reveal it, but we do think that not only one person was involved in this case. That’s something Don Carlos Caicedo (Carla’s father) thinks, because of the characteristics of his daughter (she weighed 85 kilos – 187 lbs), this person (the guard) had to be helped in some way to move the body from the place where they killed her to where it was found, “said Hernández. The lawyer for the family said that during the conversation with prosecutor David Padilla Mora, who is in charge of the investigation, he learned about the appearance of new evidence, about which he did not want to refer to.